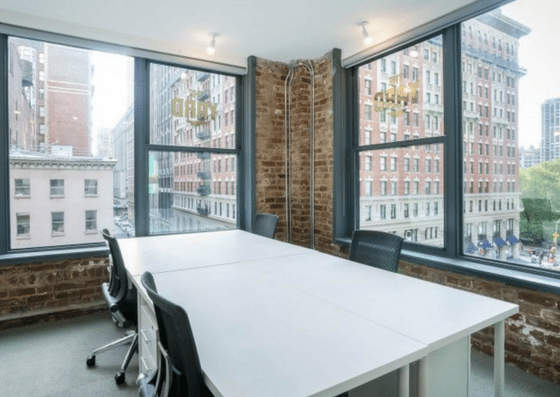 The Yard – Flatiron North is an entire building featuring four floors of private office space along 5th Avenue. 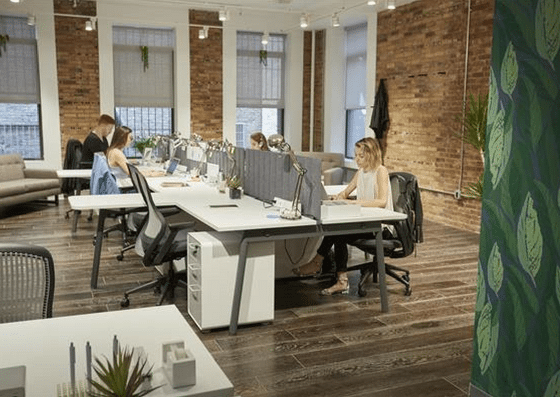 They offer virtual membership for $50/month, dedicated desks starting at $495/desk/month, and private offices ranging from $800/month – $7,000/month. Their amenities include storage options, meeting rooms, bike storage, and more. 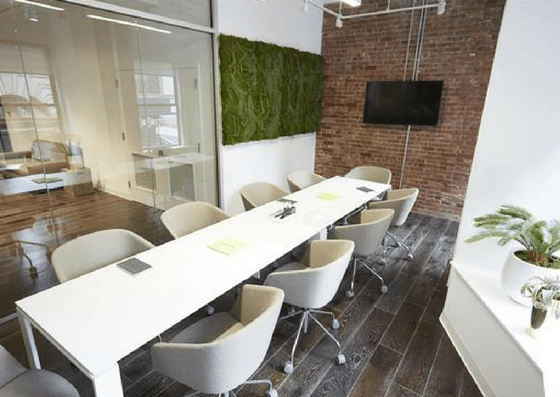 The Yard – Flatiron North offers virtual membership for $50 per month. 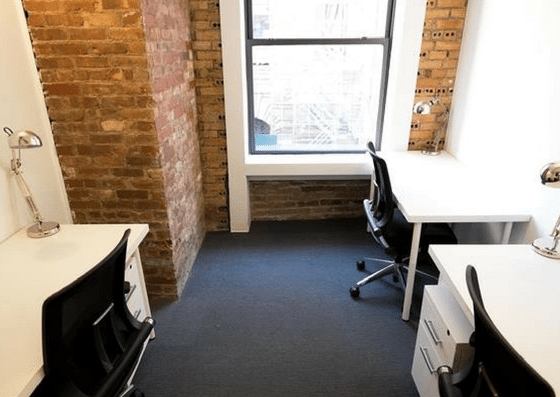 They also offer dedicated desks starting at $495 per desk per month. 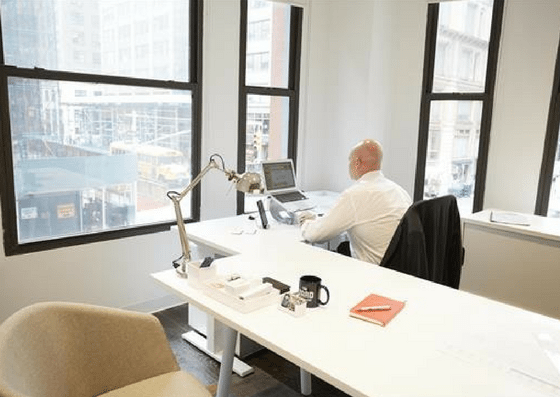 Their private offices range from $800 per month – $7,000+ per month depending on the number of desks needed. Virtual Office – includes a business address, access to all membership perks, unlimited shipping and receiving at one location of The Yard.